Develop sand expand your creative side? The difference between people who are creative and those that are not is down to your thought processes and mental state. You too can increase your creative potential. 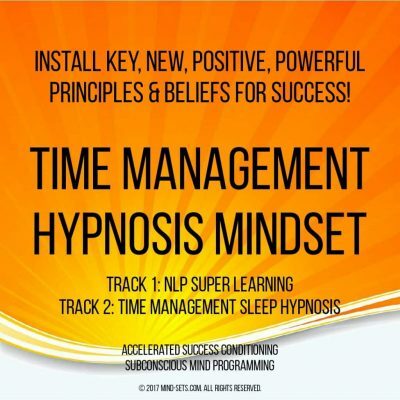 Our hypnosis suggestions penetrate deep into your mind and target specific areas that dramatically improving your ability to think creatively. Hard work and motivation are important but they don’t directly help you improve your creativity. You need to increase your minds capacity to be creative. 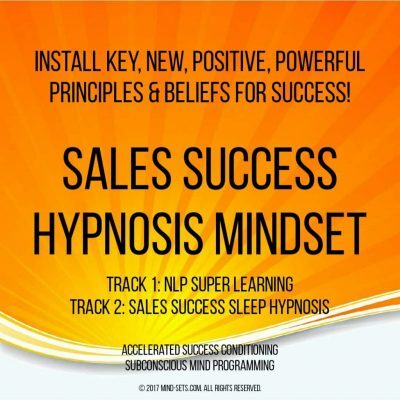 By stimulating the areas of your brain which are engaged when you are thinking creatively our hypnosis suggestions tap into your subconscious and engage both sides of your brain simultaneously. Together with our specific suggestions to stimulate your imagination, enhance your critical thinking skills and develop your creativity functions, this audio will rewire your mind for improved creativity dramatically. Stop struggling on your own. 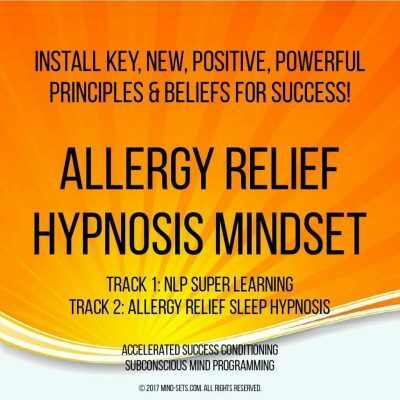 Remove stress and get help! 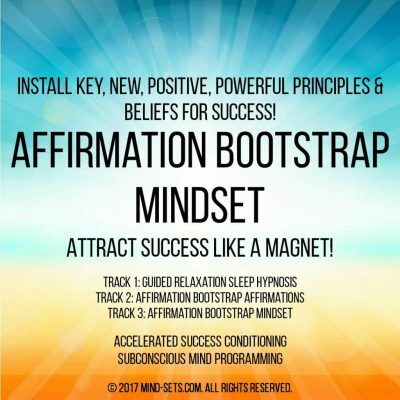 Gain the advantage you seek and start exercising your creative muscle (your brain)! 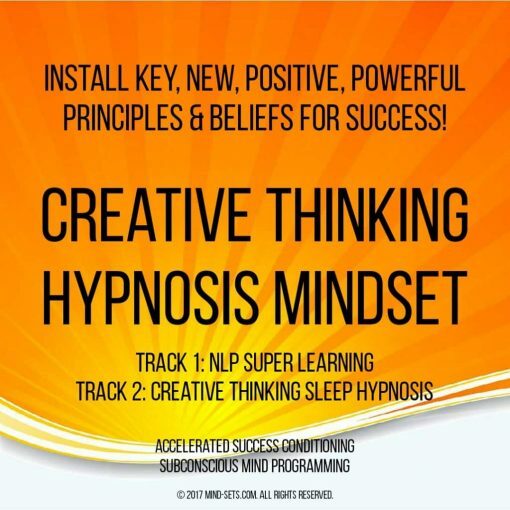 Powerful, mind penetrating Creative Thinking Hypnosis audio recording!